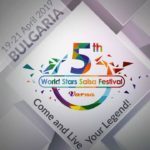 World Stars Salsa Festival is an unique event on the territory of Varna, which gathers at one place not only representatives of the leading Salsa Clubs from the country and Europe but THE WORLD’S MOST FAMOUS SALSA, BACHATA, KIZOMBA STARS ! 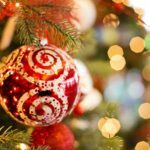 3 unforgettable days, enriched with lots of emotions, glamorous show programmes, hot parties till dawn, special classes, trips and many pleasant surprises. Become a part of the experience! Because…this doesn’t happen every day! 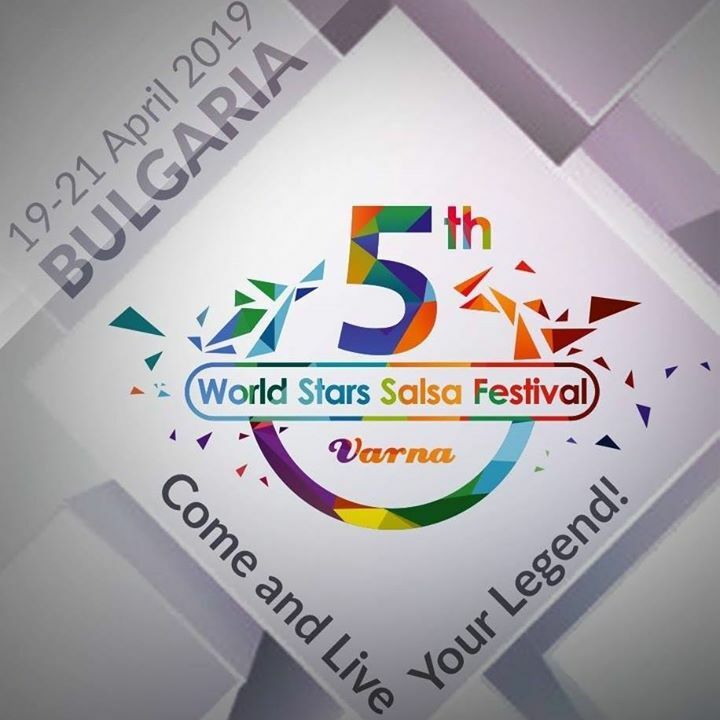 5-тото издание на фестивала ще се проведе от 19.04.2019 до 21.04.2019 в к.к. Албена, хотел Paradise Blue. 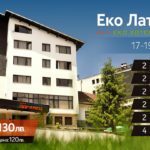 Може да се запишете в Танцово Студио 29, където може да получите и повече информация.